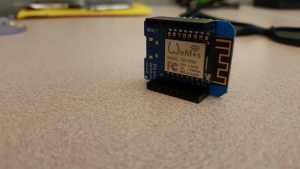 The Wemos d1 mini is an Arduino Wi-Fi based board, and it is quite the little gadget. 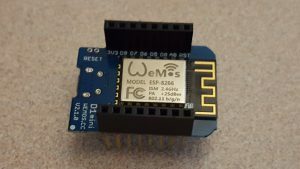 It has an ESP8266 chip, which gives your project internet access. 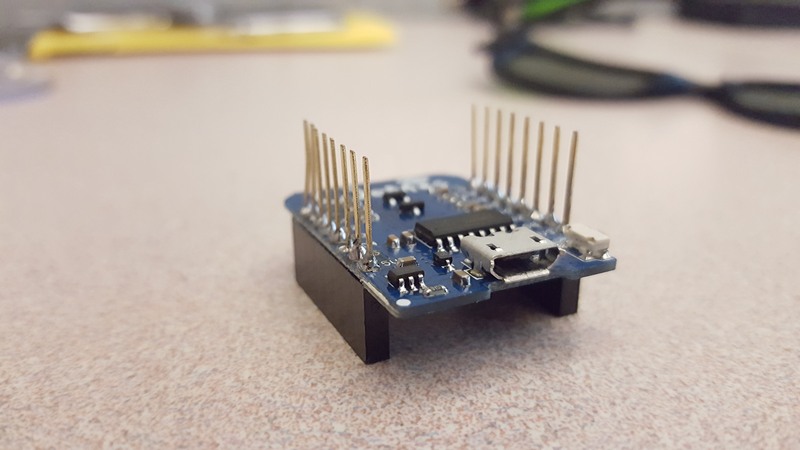 It operates at 3.3V, has 11 Digital I/O pins, has 1 Analog Input pin, a Clock speed at 80MHZ/160MHz, flash of 4M bytes, it’s length is 34.2mm, width of 25.6mm, and weights 10g. This bad boy is tiny but packs quite a punch! With it only costing around $10 here on Amazon,. 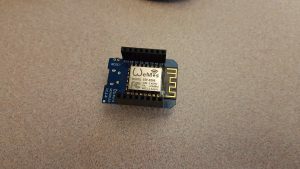 This development board is an awesome contender for integrating within any IoT project. It is programmable via micro-USB using the awesome Arduino IDE. Why am I mentioning this dev board? I am planning to use it for a couple projects for making my house smarter. 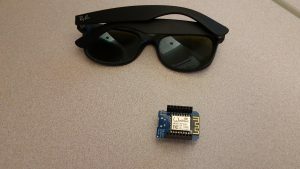 Use it as the brain for a connected Garage Door Opener. Integrating with existing door and motion sensors within my home. These sensors where used for a security system, which was already installed within my home. Controlling other Zones within my Home. I got my hands on one, and I am excited to start experimenting with this little bad boy. Here are some images of it. If you have one or were to get your hands on one, what would you do with it? Let me know in the comments section below I would love to hear your thoughts.